The Mercurials are a musical group from Melbourne, Australia. Mark Ferrie > acoustic guitar, vocals. Andrew Pendlebury > semi-acoustic guitar. Adi Sappir > cello, vocals. Each member brings a diverse range of experience and influences to create the Mercurials sound. 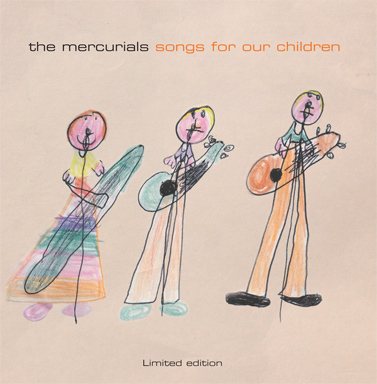 The Mercurials new EP 'Songs for our chilrden' is now available. Get it here. They love performing live, catch them here. For more inspiration, checkout our music samples and press clippings.